We have PE on Monday and Thursday. Please ensure that all children have a full PE kit for every lesson. This includes a white T-shirt, black shorts and PE shoes. Trainers are allowed when outside. Reading books will be sent home daily and we encourage children to read at least twice a week. Your child can earn reading certificates for reading regularly at home. Spelling is a really important part of our year 5 work. The children will be learning year 5 spelling patterns as well as revising previous spelling patterns, focusing on topic related spellings and common mistakes. Spellings will practised every day in school and a copy will be sent home each week to allow children to also practise at home. These are the spellings that your children will be learning this year. Please encourage them to practice at home as often as they can. Here are some examples of the amazing work produced in our class. 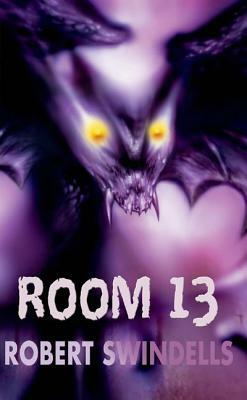 This half term we will be reading Room 13 by Robert Swindells.